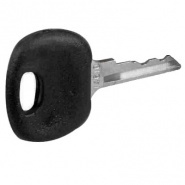 Spare or replacement Durite blank key for 0-351-55 and 0-351-51. Requires cutting. 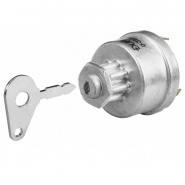 4 Position key switch, off, ignition, pre-heat, heat start, quality replacement for Lucas: 34228, 35670, 54033922. Various vehicle key switches from Arc Components Limited, many ignition starters switch solutions including on-off key switch, pre-heat start switch, ignition switches, start switches, automotive key switches, marine key switches and electric vehicle key switches. 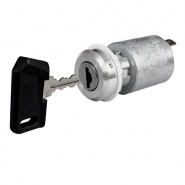 The range includes Durite brand key switches designed for vehicle start up circuits and in some cases (outdoor equipment or goods yard material handling) a good way to isolate circuits on equipment and vehicles to protect from theft or misuse. 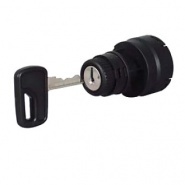 4 Position key switch, off, accessory, ignition, start. 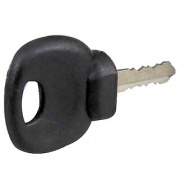 Spare or replacement key part number: 0-351-09. 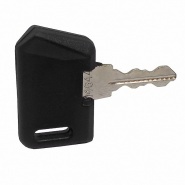 Spare or replacement key 14644, spare key for key switch part numbers: 0-351-01 and 0-351-05. 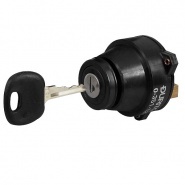 4 position key switch, park-off-ignition-start, requires 19mm panel hole and supplied with two unique keys. 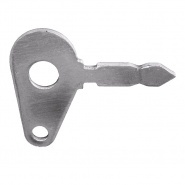 Spare or replacement blank key, for key switch part number: 0-351-03 only, sold blank and requires cutting. 4 Position key switch, off, ignition, pre-heat, heat start. Quality replacement for Lucas: 35327. 4 Position key switch, start, off, pre-heat, heat start, replacement for Lucas: 35630, Massey Ferguson: 2846124 and 883928M9. 5 Position key switch, off, accessory, ignition, pre-heat, heat start, replacement for Lucas: 36614. 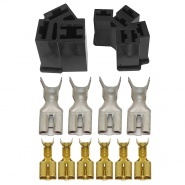 Spare or replacement key, spare key for key switch part numbers: 0-351-06, 0-351-04, 0-351-07, 0-351-08. Ignition and light key switch, side-off-ignition-side-dip-main beam, requires 24mm panel hole and supplied with two universal keys. 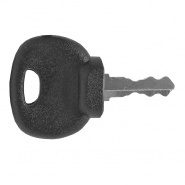 Spare or replacement key, for use with Durite key switch part number 0-351-12 only. 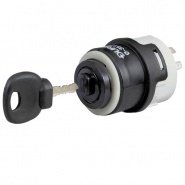 Accessory-off-accessory and ignition-start key switch. Requires 26mm diameter panel hole, protected to DIN40050 IP64. Accessory-off-accessory and ignition-Pre-heat-start key switch. 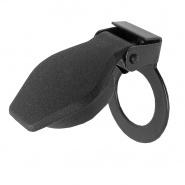 Requires 26mm diameter hole and protected to DIN40050 IP64. Accessory, off, accessory and ignition, pre-heat and start key switch. Requires 26mm panel hole, protected to DIN40050 IP64. Spare or replacement (14607) key. 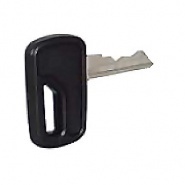 Spare key for use with Durite switch 0-351-56. Connecting socket with terminals for the 4 and 5 position switches. 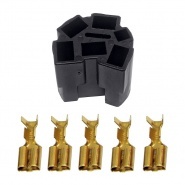 For use with part numbers: 0-351-51, 0-351-56 and 0-351-55. Rear splash-proof cover for the 4 and 5 position switches. 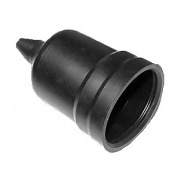 Designed for use with part numbers: 0-351-51, 0-351-56 and 0-351-55.